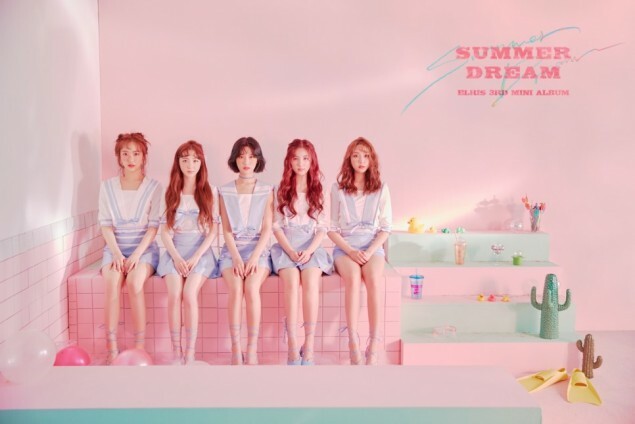 The girls of ELRIS can't get any sweeter in 'Summer Dream' comeback b-cut photos! 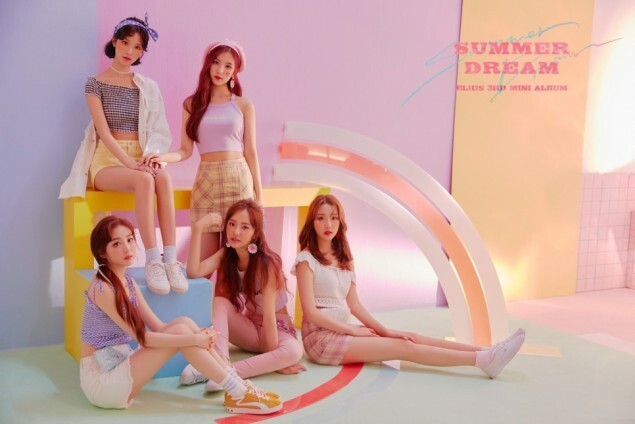 ELRIS's comeback is just a little over one week away! 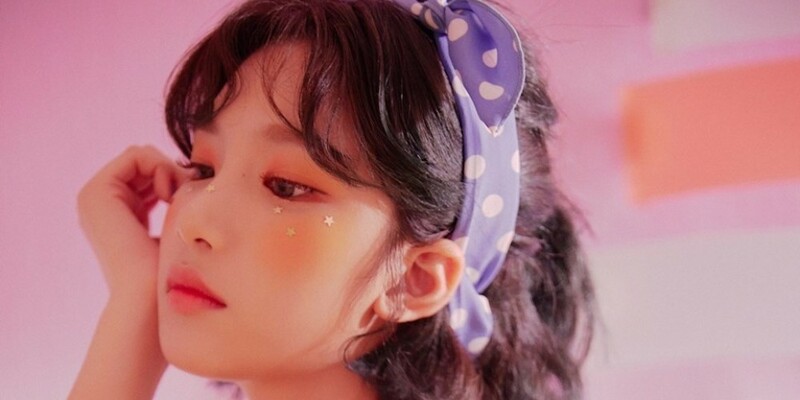 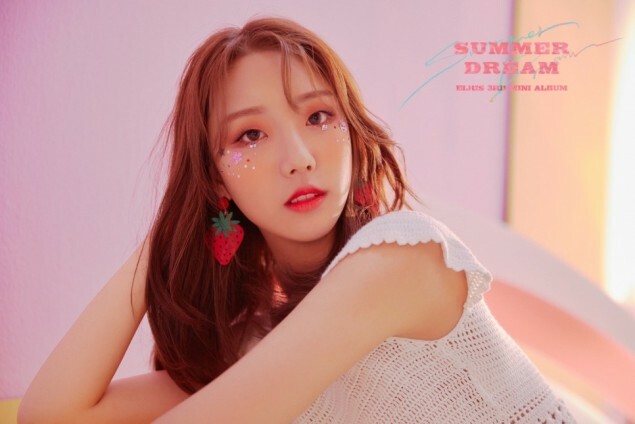 The girls previously shared some sweet and tangy, "summer" version and "dream" version teaser images last week for their upcoming 3rd mini album 'Summer Dream'; but if those teaser photos weren't enough, you can now check out the members' b-cut photos! 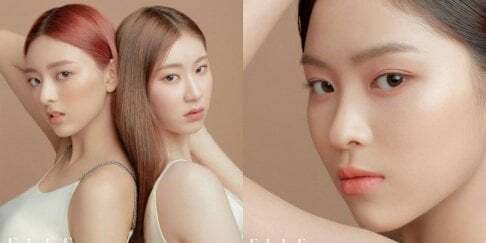 The ELRIS girls all look adorable as can be in their warm and lovely pastel tones, so check out all of the b-cuts below! 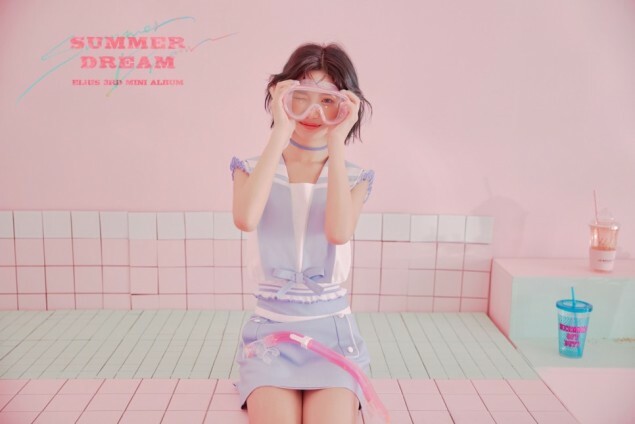 'Summer Dream', containing 5 tracks total including the title track of the same name, will be out in full on June 28 at 6 PM KST!